I didn’t do much shopping in Hawaii: I spent all but two days of the trip on Molokai, which has very limited shopping opportunities, and the final two days were spent in Waikiki – aka: shopping hell (I lasted less than 7 minutes in Ala Moana). So shopping opportunities were limited. 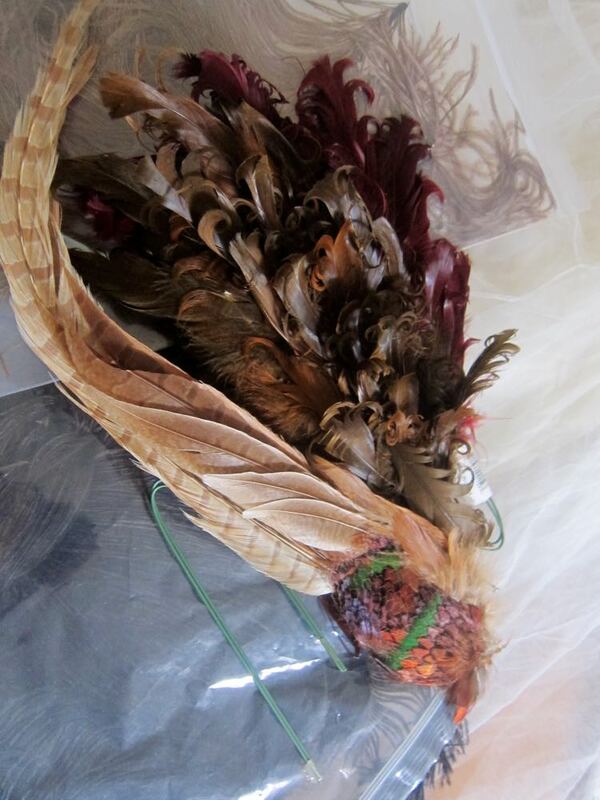 Millinery feathers! 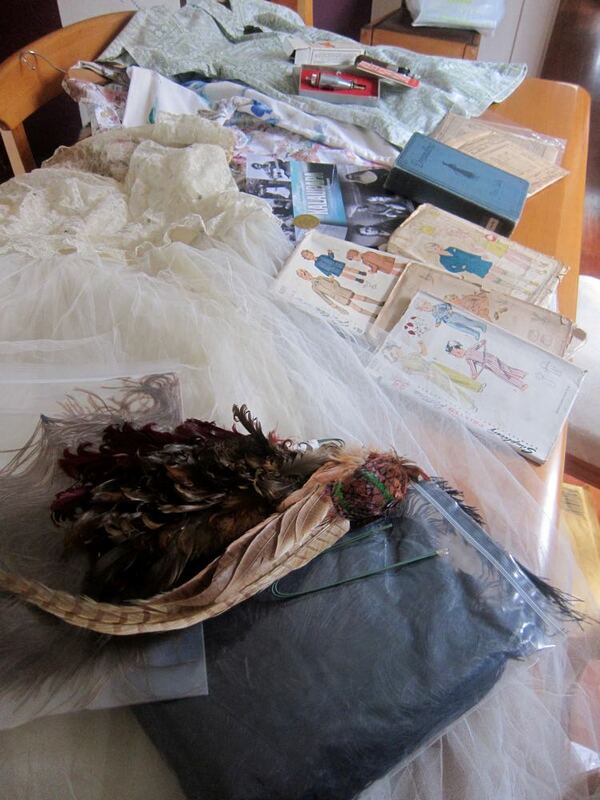 A gift from Lauren of Wearing History, who was clearing out some of her stash. I was a little worried about bringing these through NZ biosecurity, but they were totally fine. 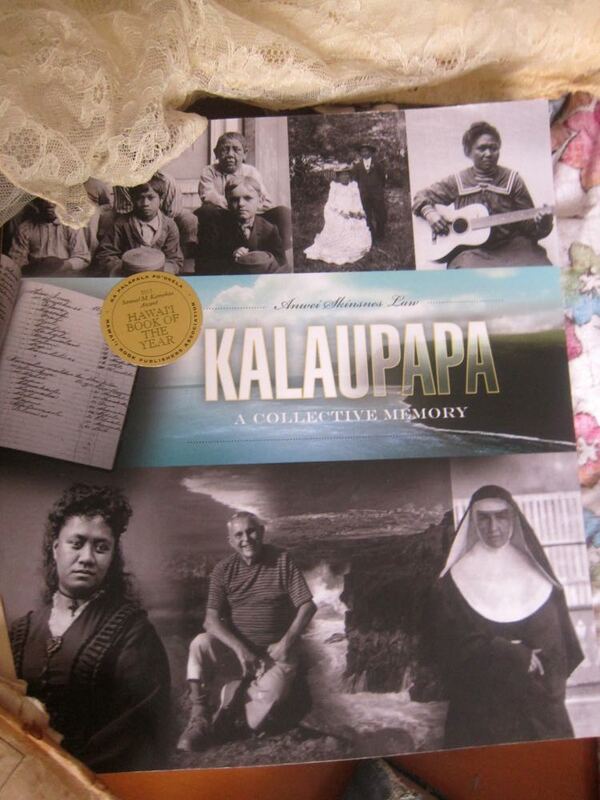 One of my few purchases of the trip, Anwei Skinsnes Law’s ‘Kalaupapa: A Collective Memory.‘ This is the Kalaupapa book I’ve been waiting my whole life for, and it’s signed. I got it from the wonderful, wonderful Kalele Books, which is an oasis of coolness (oh, the glory of AC!) and culture in the heart of Kaunakakai (the main town on Molokai). For more information about Kalaupapa, read my three posts about it. 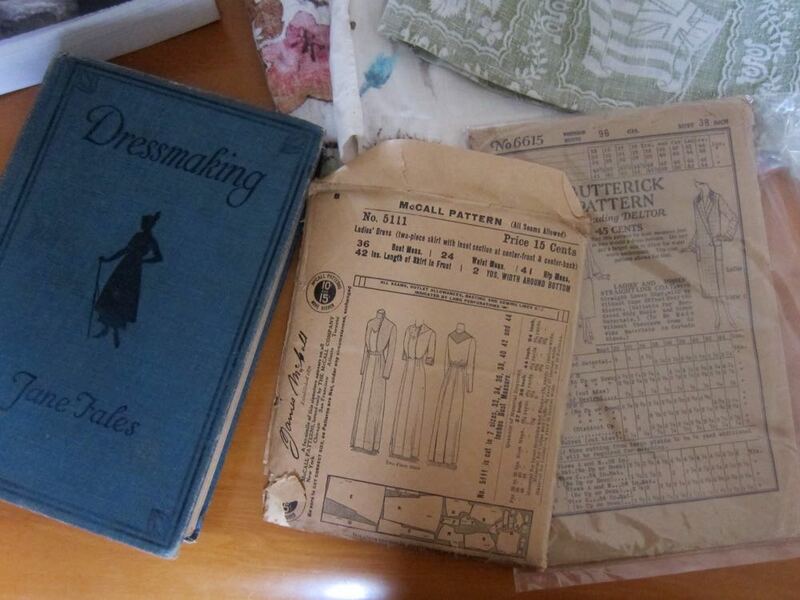 More online purchases: Jane Fales ‘Dressmaking’ – a 1916 guide to dressmaking (just as it says on the cover), and a 1909 dress and 1930s coat pattern. 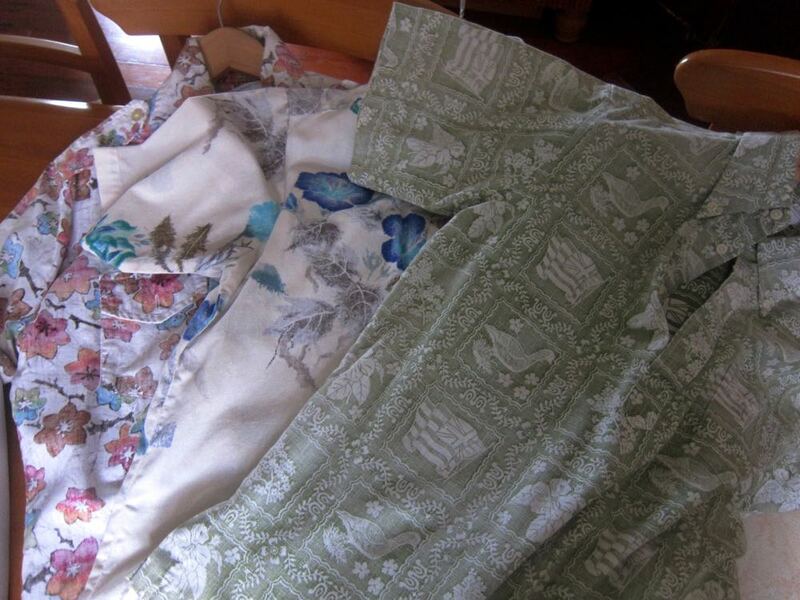 And finally, my only Honolulu shopping purchase: three vintage 70s Aloha shirts, because it turns out there is a Goodwill just down the street from the Honolulu Museum of Art, and I couldn’t resist popping in. I’m extremely excited about the green one. It has nene geese and the Hawaiian flag! 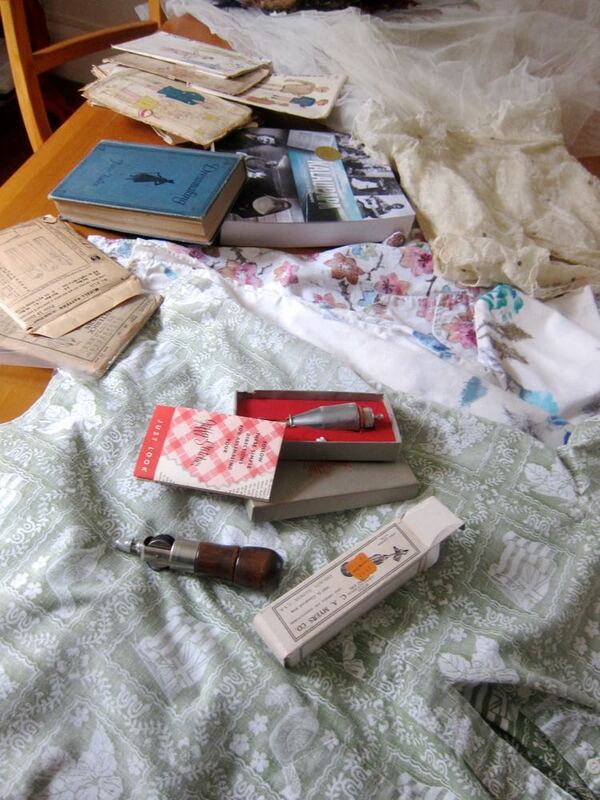 I’m going to re-make it to fit me using a 1940s shirt pattern as a guide – very much in the spirit of 1940s re-making. Other than that we just bought lots and lots of chocolate for family and friends. As you do! Yay Nene Geese! They’re my favorite goose. 🙂 It really makes me want to visit Hawai’i, just to visit them in person rather than through youtube. Also, fabulous feathers! I look forward to seeing what you do with them. 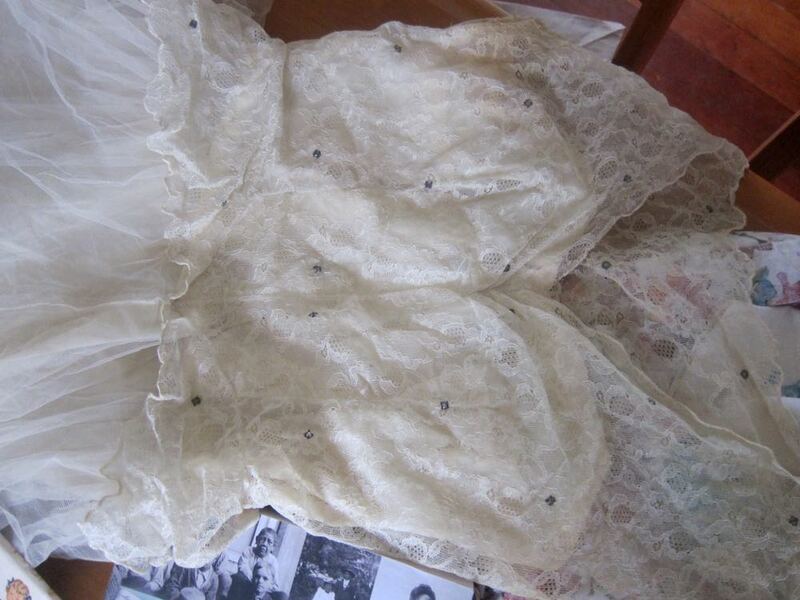 the only one who ‘caught the bug’ with embroidery, sewing, crochet and knitting. could house 70-100 young women. Such warm memories courtesy of Hawaii. I love vintage advice books! I just wish the dressmaking ones were a bit more… well, aimed at those of us who have no idea what we’re doing, to put it charitably. Like old cook books, they tend to assume so much. 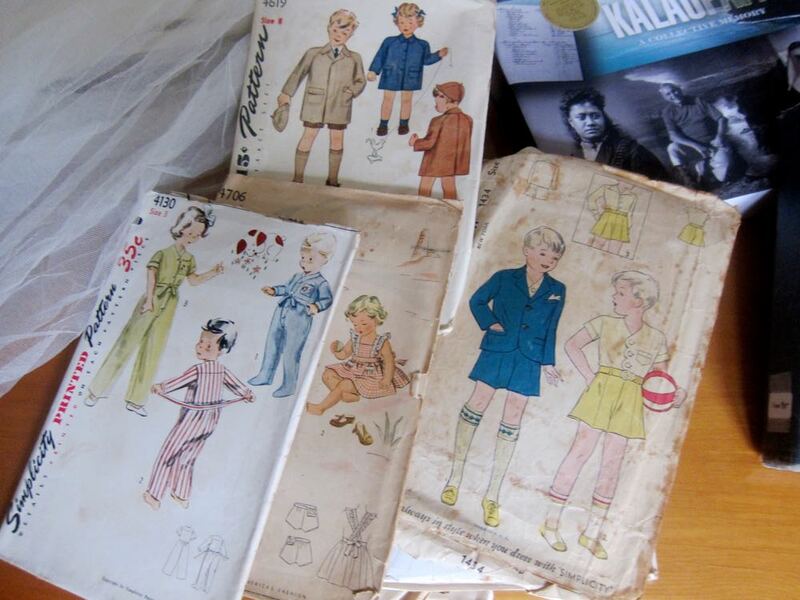 Nice to see the vintage sewing patterns for kids live on, and you have the provenance. sewcharacteristicallyyou.comOh, my. What a fun load of goodies! It is definitely a sad limitation to have limitations on what can fit in luggage. My family often drives across the U.S. to visit family, and while things are generally much better that way than flying about what we can take and bring back, I know my dad and I are going to have to be careful when we go book shopping, and my mom and I when we go thrift shopping on our trip later this year! 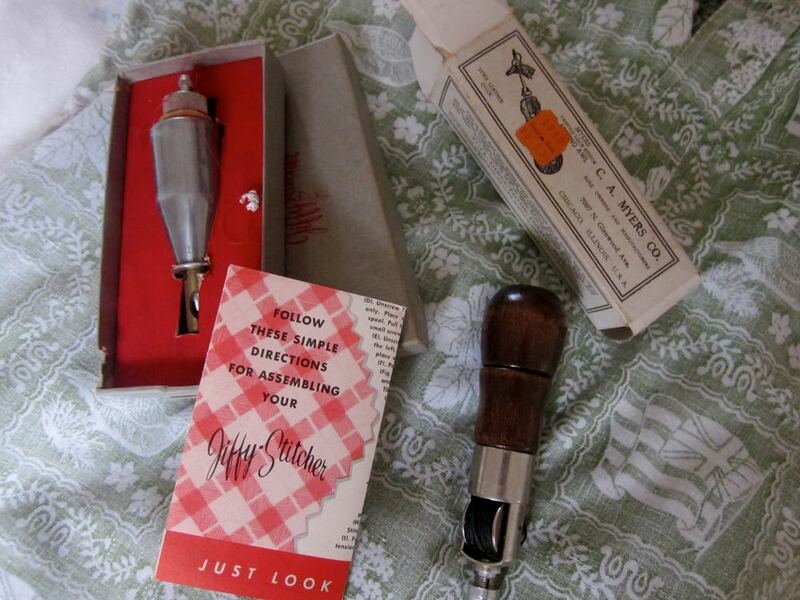 I’d love to see a post on the jiffy stitcher. The Jane Fales book is available as a PDF and other formats at archive.org. I don’t recommend EPUB because the text is usually garbled. Her explanation of drafting is pretty clear, probably because she was explaining it to beginners.